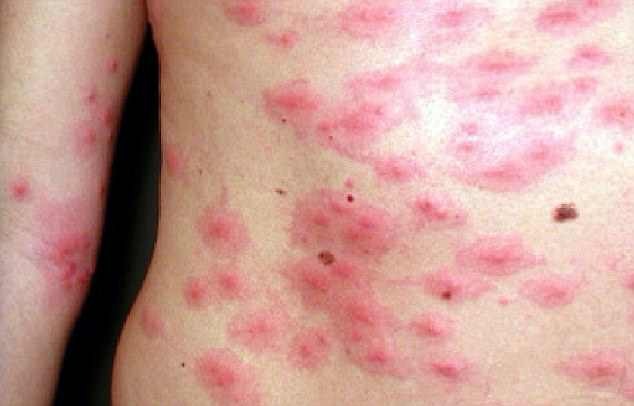 A plague of toxic caterpillars that cause life-threatening asthma attacks, vomiting and skin rashes has descended on the UK, officials warn. 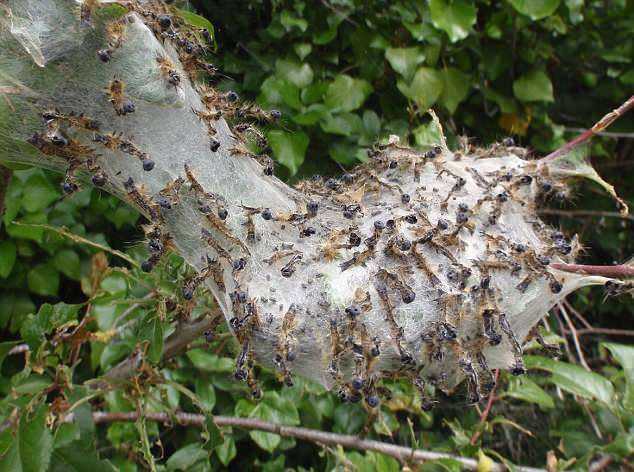 Oak processionary moths (OPM), which are in their larval stage, have been spotted across vast regions of south-east England, with numbers steadily rising over the past two weeks. Hairs on the caterpillars, which feed off oak trees, contain toxins that cause severe dizziness, fever, and eye and throat irritations. 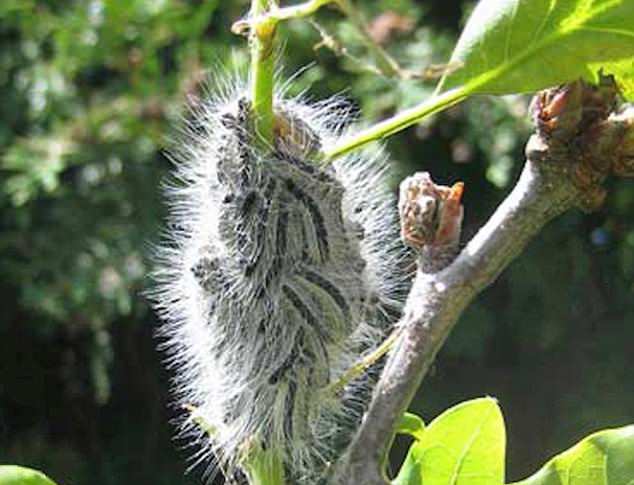 He added the caterpillars are distinguishable by their incredibly hairy bodies and white, silk-like nests on oak tress. If spotted, experts stress people should keep back and report the sighting to the Forestry Commission.